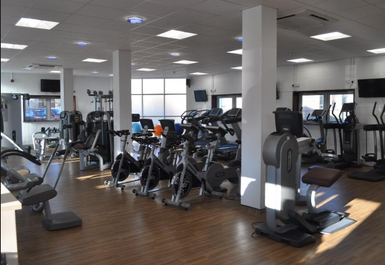 The Carre’s Grammar School Fitness Facility is a gym near Sleaford that was unveiled as a new state of the art fitness centre back in 2011. 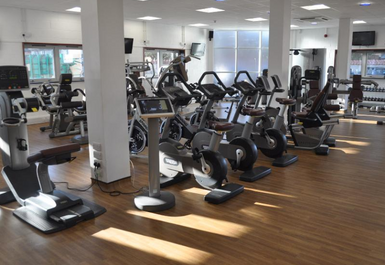 Since then, the fitness centre has worked toward improving its facilities and equipment alongside maintaining its inclusive and helpful exercise ethos. 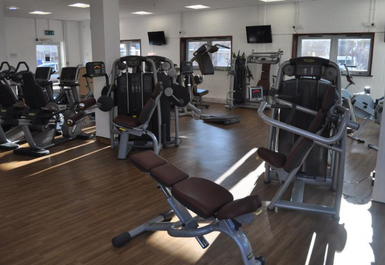 Carre’s Grammar School Fitness Facility is fitted out with a variety of workout equipment. 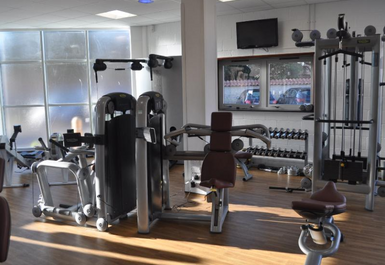 From their diverse range of resistance equipment and free weights to tone and build muscle mass to their plentiful cardiovascular equipment such as spin bikes and cross trainers. Carre’s Gym also prides itself on its personalised workout options, from personal training and health advice to aiding those with referrals and health conditions, their team of experts is always on hand to help out how they can. 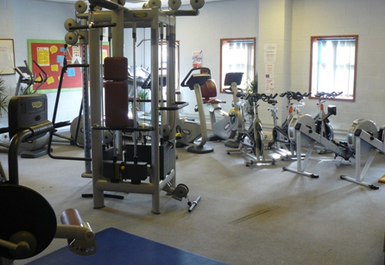 Carre’s Grammar School Fitness Facility is located on Carre’s Grammar School grounds opposite the Tesco Petrol Station in Sleaford. 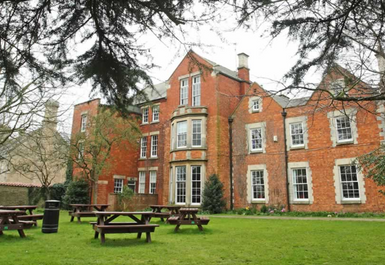 It is just a ten minute walk from the Sleaford Train Station and far enough out of the centre to be stress-free while possessing a convenient location for anyone to get to amongst the rest of their busy day.